SWR Vent Cowl is available in 75 mm and 110 mm, made from virgin material. We are prominent supplier of SWR Vent Cowl. 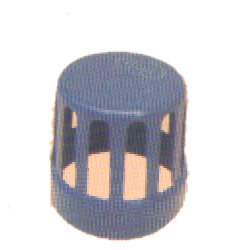 We " Polymer Marketing Corporation " are leading supplier of Vent Cowl and providing to our customer in best quality. The primary function of the vent cowl is to protect the pipe opening from unwanted debris and at the same time letting the air from the pipe go out. 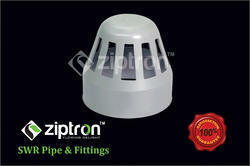 We have rooted ourselves as the leading enterprise committed towards providing SWR Vent Cowl.